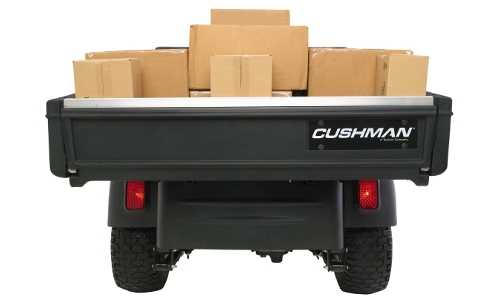 Personnel carts, golf carts, industrial carts, and utility carts are an easy, efficient, and cost-effective way to move people, equipment, and supplies from one place to another. And Naumann/Hobbs has one of the best selection of carts available. 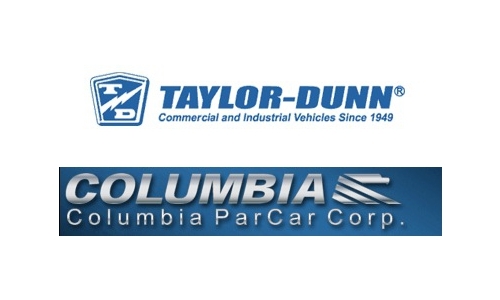 We carry the top brands like Columbia ParCar, Cushman, Polaris GEM and Taylor-Dunn. 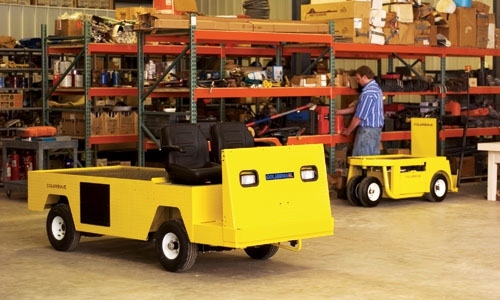 We offer a full line of warehouse and industrial carts to keep your business running smoothly. We can even customize your cart to get exactly what you need for every application. Stop by your nearest Naumann/Hobbs location today and our cart specialists will happily find the right cart for you. Or give us a call at (866) 266-2244.